J. Irvin Dally puts together spirited, starstruck lyrics and engaging folk guitars to create adventurous, warm, and personal music which reflects his life journey: born in Illinois, relocating to Colorado, growing up in Spain, and finally landing in California. 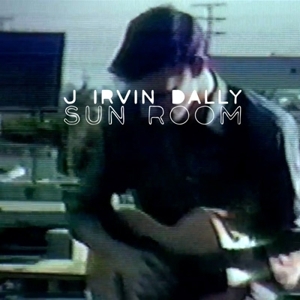 Released in January of 2011, the two song Sun Room EP shows off Dally’s calming, earnest voice and effortlessly plucked guitar strings which make his songs both introspective and playful. Teething is quick-paced and unapologetically hopeful. With no bass guitar or drum, there is nothing to weigh this song down as it continues to float on the charmed lyrics that Dally seems to resurrect from past memories (If the population knew, what we got ourselves into/They’d be teethin’ at the thought, of this here what we’ve got). Sun Room has a flirtatious energy and sounds like a sped up lullaby. 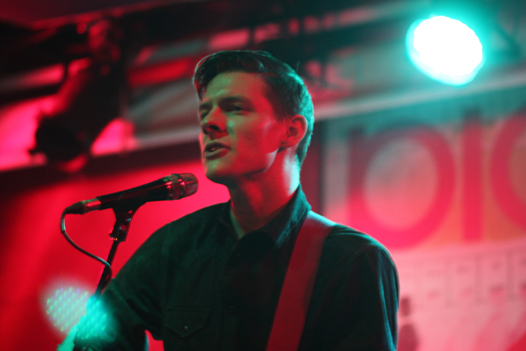 Dally’s breathy voice coupled with the tropical sound created by the strumming of his guitar make this song, and the EP, the perfect soundtrack for daydreaming.